Welcome to Spark-Space the home of potential releasing software. 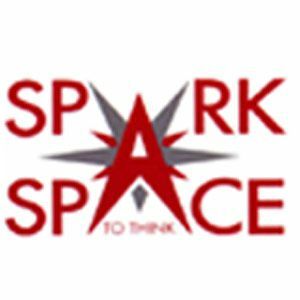 Spark-Space produce a range of tools to support dyslexics in school university and the workplace. Spark-Space also produce comprehensive spelling and grammar programs including Working Words and Write Perfect.